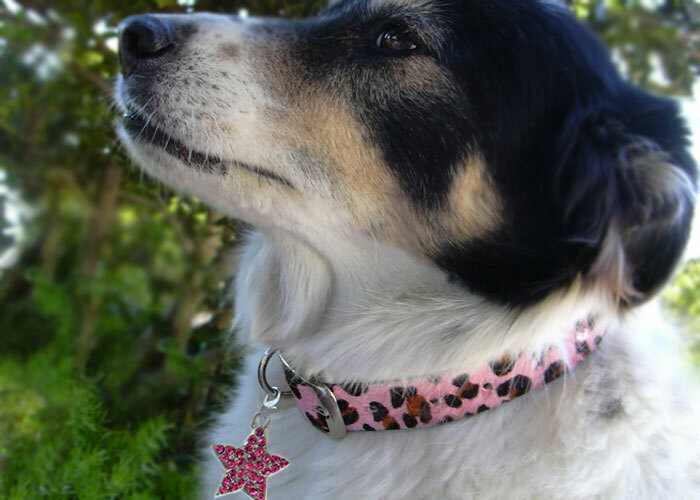 Dog beds, dog collars, shirts and doggie bling bling. It all amounts to pet fashion. It’s one thing that a non-pet lover is never going to be able to understand. I guess you could compare it to little girls in adult-like beauty pageants—some people understand it and others think it a shameful waste of time. The good thing about pet fashion is that it is for a certain niche of pet lovers—people who have the time, energy, and finances to be able to devote to their pets have found new and adorable ways to show them off and spoil them silly. Some of the most pampered of puppies out there have a fashion conscious owner that loves to spoil them. Even though pet fashion is not the type of thing that every dog owner subscribes to, most people have at least looked at some type of pet t-shirt, pet cape or dog sweater, or something of that nature for their pet at one point or another. Especially in the stage where they are still tiny and oh-so-cute, most pet owners are guilty of at least entertaining the thought of some cheesy pet shirt or two-pair of booties. Pet fashion isn't for everybody, but most are guilty of it. Pets don't mind at all, especially if you start them young. The younger they are the more used to it they will be, and you would be surprised at how many pets know the difference between not wearing clothes at all and being totally chic and in-style—it's an attitude they tend to get, like they just had a fresh bath.